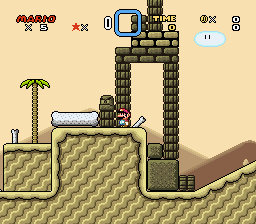 First off, here's the desert tileset I tried to release after last C3. The solid cacti have been replaced with some temple heads, and the quicksand is animated and ready to be used as a custom block. 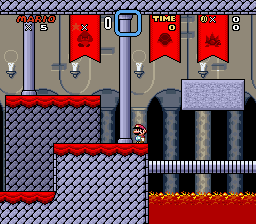 Next, here's a new castle tileset. 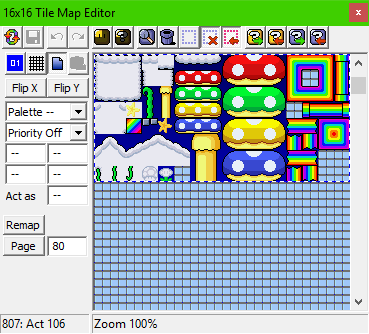 It reuses the brick texture from my city tileset, and features carpeted floors and tapestries of SMB1 enemies. 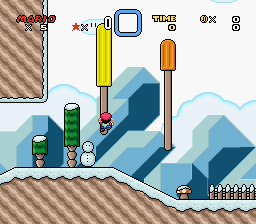 Third, we have a snow tileset, with ice blocks, small trees, and giant popsicles with climbable sticks. 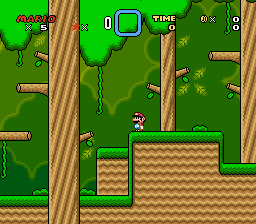 Your style isn't too different from mine, so people could use both of our graphics in a ROM hack without clashing. Big fan of the "squiggle" motif present in that desert foreground, and there's enough stuff there so you can have a lot of variation for design level-wise. That variation kinda suffers from the color choice since it isn't what I would call interesting on its own, but a good background could probably save that. Otherwise it looks nice! 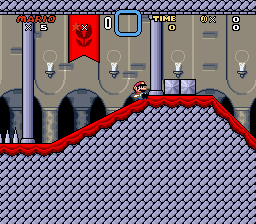 The tapestries in that castle foreground are definitely a cute idea for sure (even if not entirely original) and I like that you made the passable-ledge tiles a slightly darker tone to help differentiate from normal ground. Once again though, I'm not a huge fan of the color choice in this set. That grayish-blue and red don't really mesh all that well together in my opinion, though that very well might be a preferential thing. 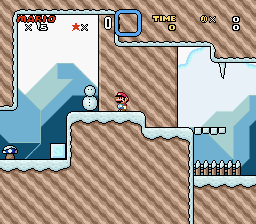 I love the ice tileset! Lot of variation here with all the decorations available to play around with, and the colors are a lot nicer this time around too (which is also helped by the color variety added by the nice green of the trees and the colorful popsicles, just saying). Really great job on this one. Nice job overall! 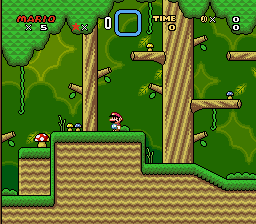 You've got a rather timeless style that wouldn't look too out of place combined with SMW's original graphics. Pixelator's art seriously is always impressive no matter what. Even something as bland and predictable as a cityscape, Pixelator somehow makes it good. Nice work! Ah, nice to see you again, Mr. Pixelator. 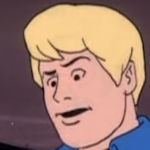 Your art has been well done as of now! The desert set's squiggles seem quite similar to my own desert tileset, but it's alright. The castle tileset's carpet topsoil is pretty nicely drawn, and not a lot of people do this. 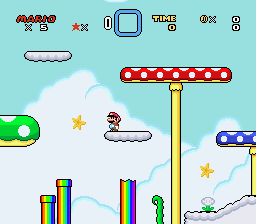 Your snow tileset is quite nicely drawn in a cute way, filled with those popcicles. Wouldn't be out of place in a Kirby-esque hack. Finally, the forest set is also very nice, and the twisted trees bring in quite a unique aesthetic that nobody else seems to do. Keep up the good work, Pixelator! I like the waviness of these graphics. The forest is my favorite of the bunch. I've been getting sick of seeing those perfectly rounded vanilla treetops. These trees you made are puffier and more detailed. 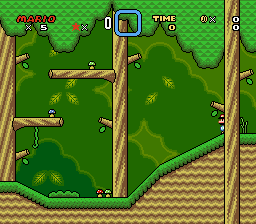 It also has the infamous Pixelator Shroom Decorations, and a canopy pattern that's sure to mess with someone's head. I don't know what I was going for here. 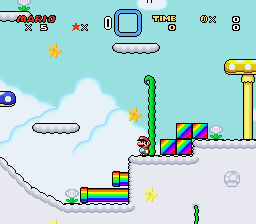 These tilesets are really cool. Simple yet also detailed. 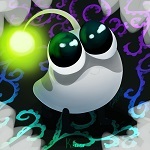 These are great, and as Gamma stated her graphics could mingle with yours very well. These graphics are really cool. I like the style you use and definitively I'll be waiting to see the cloud one. Desert one looks very smooth, you shaded some bricks to make them look like they can be walked through. The castle one's SMB enemies were a pretty nice touch, and snow's popsicles were a good idea. The forest tileset also looks waaaaaaavy and beautiful. Ok, can't say I mean write anymore. 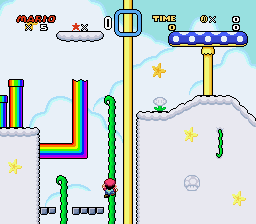 And, with one hour to spare, I've finished my Sky/Cloud tileset! It features stars (both embedded and floating), as well as lots of rainbow blocks, climbable beanstalks, the mushroom plaforms from some of my other sets, and decorative cloud flowers. Okay, yeah. I don't have enough time for anything else. 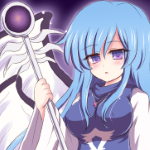 As with last time, I'll be submitting all these to the site after C3 ends. If you find an issue with one of the tilesets, be sure to let me know. Well, anyway, it looks like I could be able to do more tilesets while we can still post here. 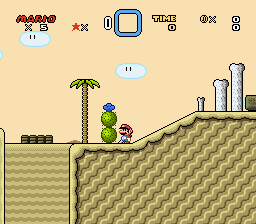 That dirt texture on the desert level is really pro stuff I would expect to see in an official game, not kidding.